Lake Havasu is perfect for boating activities, there are a variety of water sports: wakeboarding, tubing, kneeboarding and water skiing are just the beginning. Lessons are available for amateurs, so everybody is able to join in on the fun. For the more adventurous try cliff jumping into the lake. Also, discover the ample amount of private beaches and enjoy a picnic or serenity without the crowds through exploration with your own boat. 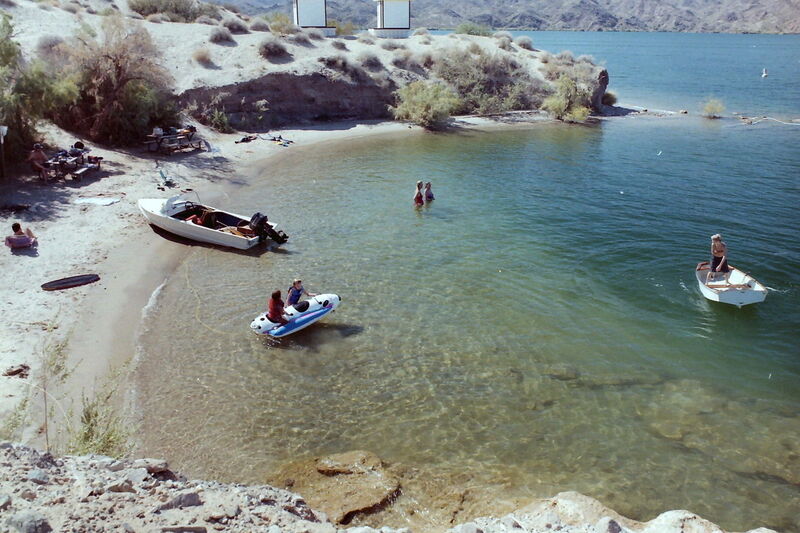 A little out of town is also Lake Havasu State Park with enough amenities to keep you busy for days! Lake Havasu is home to many restaurants that can be reached by boat, leaving you the opportunity to spend as much time on the water as possible. Whether you were so excited to get on the boat that you forgot lunch or you've spent the day on the water and aren't in the mood to cook when you get home, you can get at great meal and still stay on the water. 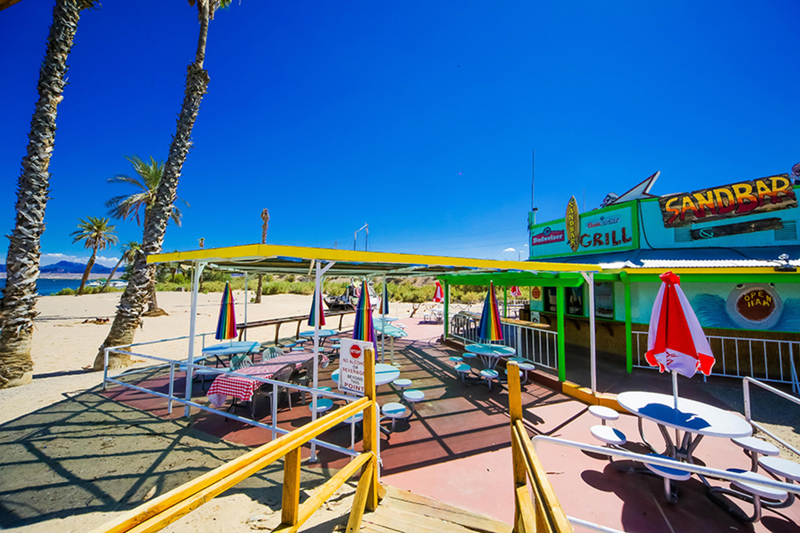 If you want breakfast, lunch, dinner, or a great gourmet coffee drink, there's a boat-in restaurant to fulfill your craving. Barley Brother’s Restaurant is a fantastic choice. It is situated 6 miles northwest of the Parker Dam, on the California side of Lake Havasu,and is the southernmost lake on the Colorado River. Black Meadow Landing is the ideal destination for a weekend getaway, vacation with family and friends, or your home away from the cold weather in the winter. They offer a range of amenities, including rv sites, motel rooms, grassy tent sites, a launch ramp, and marina as well as 5 hole executive golf course. Lake Havasu City is your destination for fun in the sun! If you crave a vacation full of excitement, try your hand at wakeboarding, wakesurfing or waterskiing along the shorelines through glassy water surrounded by Desert Mountains and canyon scenery. 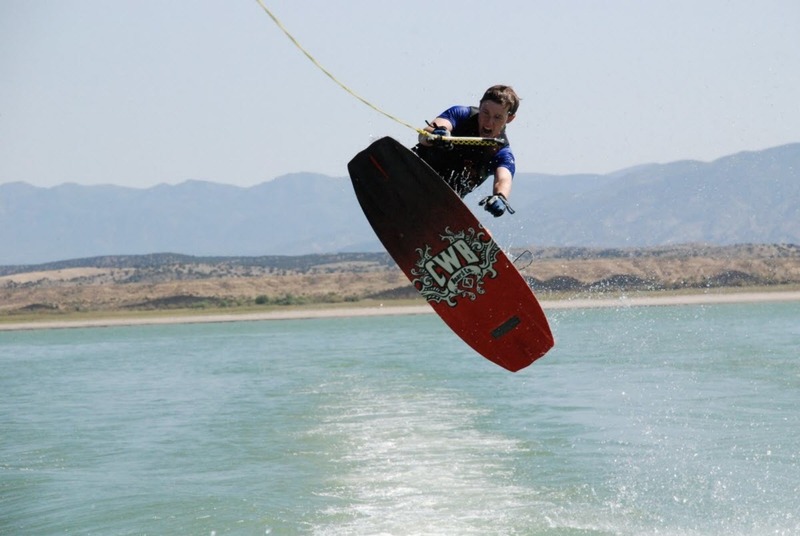 Wakeboarding, wakesurfing, and water skiing at Lake Havasu provides perfect slalom, speed, or major air runs. Come and experience all the lake has to offer; from cove hopping to blazing through the main body of water. 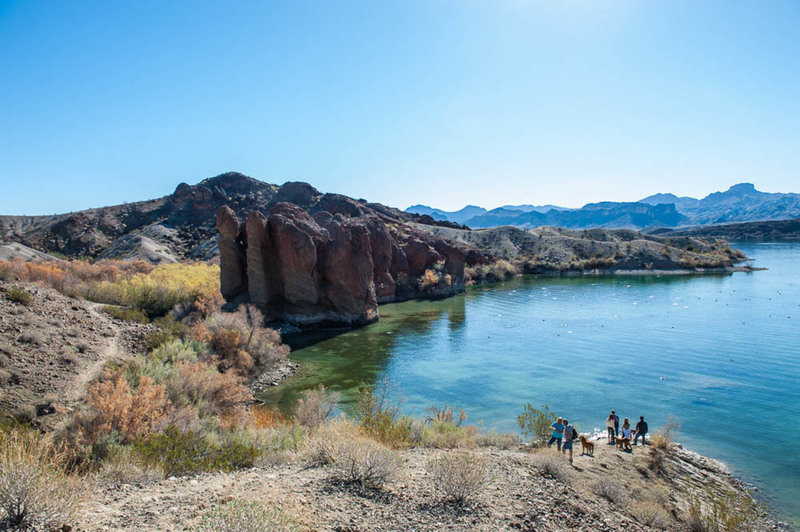 Situated along Lake Havasu, Cattail Cove State Park offers countless activities along one of Arizona's most popular lakes. From sunbathing on the shoreline to bass fishing, you're sure to find an activity that will float your boat. With a total of 61 campsites and 28 slips for houseboats, Cattail Cove State Park provides hours, if not days, of family fun and entertainment. If campgrounds are not your style and you have your own boat, you can motor out to one of the 28 campsites along the water's edge. Flyboarding is a fun and unique new adventure. You need to add this adventure to your bucket list. 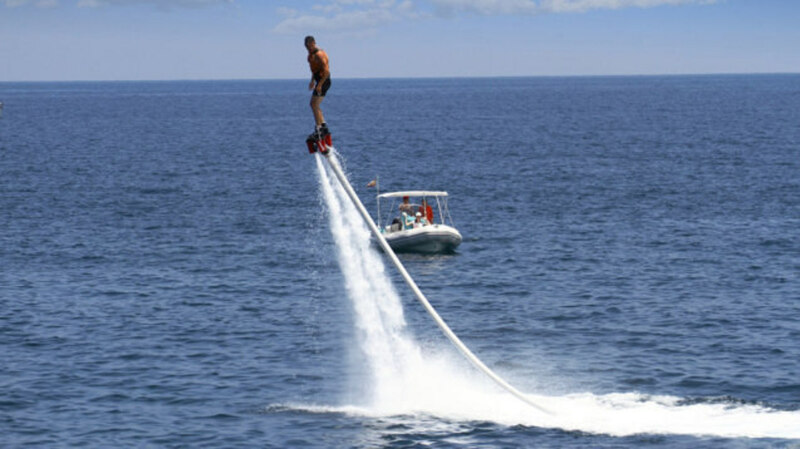 Flyboarding was developed by Frank Zapata and the concept is pretty simple - attach one end of a 55' fireman's hose to the back of a wave runner and the other to a flyboarding boot contraption, slip into the boots, jump in the water, and when the driver of the wave runner gives it gas, 1000 gallons a minute go through the fire hose and out the bottom of the boots with enough power to lift a 300 pound person into the air. The conditions at Colorado River makes it an ideal location for flyboarding. Best Wake and Ski Boat Ever Made!